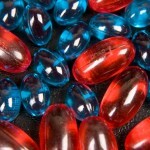 Home » Auto Safety Tips » Are Common Medications Putting Your Driving Safety at Risk? You don’t have any moving violation tickets. You don’t drink and drive, have no DUI’s, so you get a good driver discount on your car insurance. But did you know, your good driving record and your health may be at risk from something thousands of us do every day? Don’t be guilty of driving DUM (Driving Under Medication). The problem is common over-the-counter drugs and prescription medications. Although they are perfectly legal substances, they can have dangerous effects on your driving, impairing your judgment. Many over-the-counter medications can cause drowsiness or a decreased reaction time, especially when combined with other medications. Think that over-the-counter antihistamine you’re taking for an allergy isn’t a potential problem? Read on. A few over-the-counter (OTC) drugs including antihistamines, cough syrups, cold medications and painkillers can create long-lasting drowsiness and impair your decision-making skills. If you need to drive, ask your pharmacist or doctor to recommend drugs with a non-drowsy formula, but be aware, even some ‘non-drowsy’ formulas can cause some drowsiness. 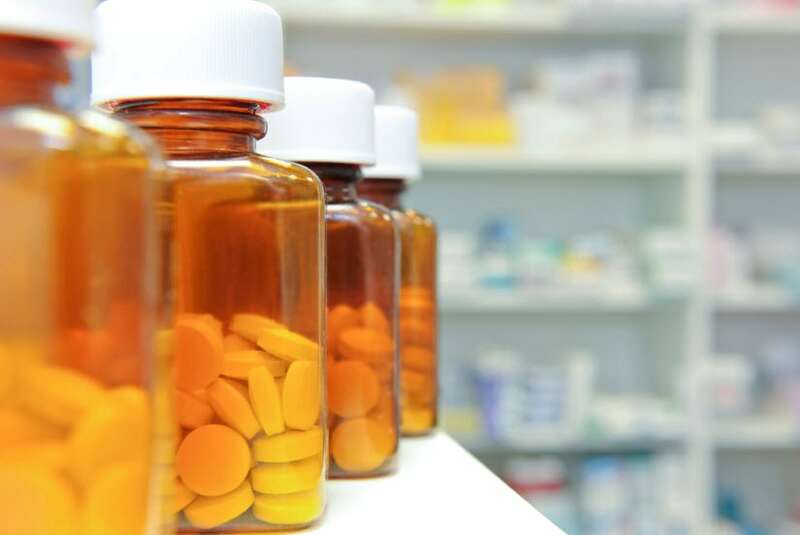 If you’re involved in an accident or receive a traffic ticket after driving while taking medications that impair your judgment or reaction time, you may be opening up yourself to a lawsuit and liability problems. In addition, your insurance carrier may raise your rates or decide not to renew your policy. Here’s a look at some medications (both OTC and prescribed) that could affect your ability to drive safely by causing drowsiness. Cough and cold medicines. Over-the-counter cold medicines like Tylenol Nighttime Cold & Flu can cause a hangover-like effect in some people, making them feel tired or drowsy for up to eight hours. Cough medicines that contain dextromethorphan (like Robitussin “DM”) can produce drowsiness, blurred vision and even confusion. As with allergy medications, the drowsy effects of cough and cold medicines can start within 15 to 30 minutes after they’re taken. In addition, many cough syrups also have alcohol as an ingredient, increasing the impairment effect. Diarrhea medicines. Drowsiness and dizziness are rare, but those symptoms can happen within one to three hours of taking an anti-diarrheal. Drowsiness can last up to eight hours. Narcotic painkillers. These medications work well to dull pain, but they also can affect your ability to react quickly. Sleeping pills. You may still feel groggy eight to 10 hours or more after taking a sleeping pill. Play it safe – don’t drive for at least 12 hours after taking a sleeping pill. Antidepressants and anxiety medication. Due to their tranquilizing qualities, these prescriptions may make you feel forgetful or confused. Attention deficit drugs. These drugs can cause confusion and drowsiness. Know the potential effects of any medications you take that may have on your ability to drive safely – before you get behind the wheel. Don’t expose yourself to increased risk of an accident, lawsuit or higher car insurance rates by driving while medicated. Have you had an accident while taking an OTC or prescription medicine? Feel free to share your thoughts in the comments section below. You don’t have any tickets or accidents; you get a good driver discount. But that allergy pill you took may put your record and safety at risk.